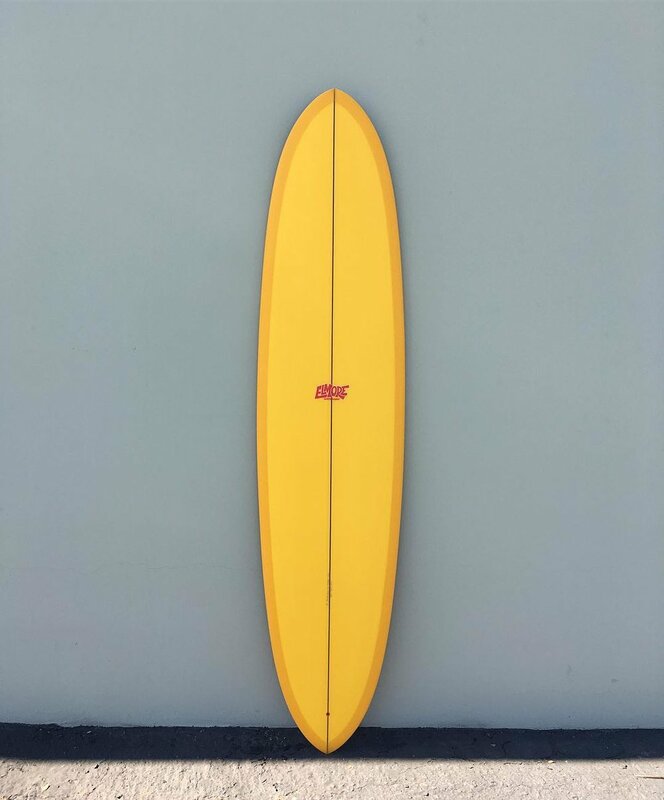 Jack Coleman always brings the goods. This time we check out the surf stylings of Troy Elmore while he discusses shaping. The result is the musings of a motivated individual combined with some solid surfing. Like a Confucius quote right? Damn right. Agree with Troy? 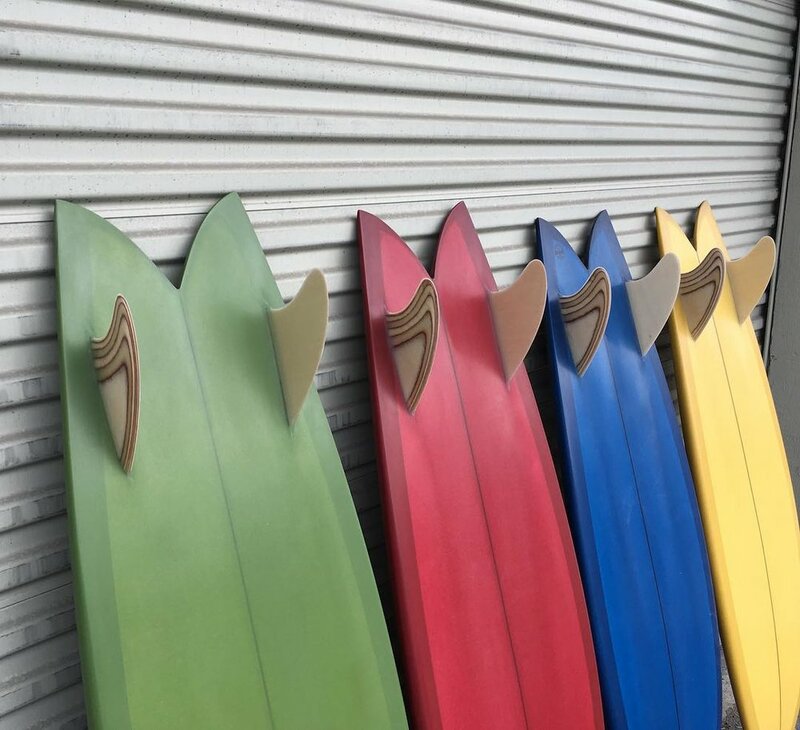 Check out our stock of Elmore Shapes HERE. and/or CONTACT US for your custom order.